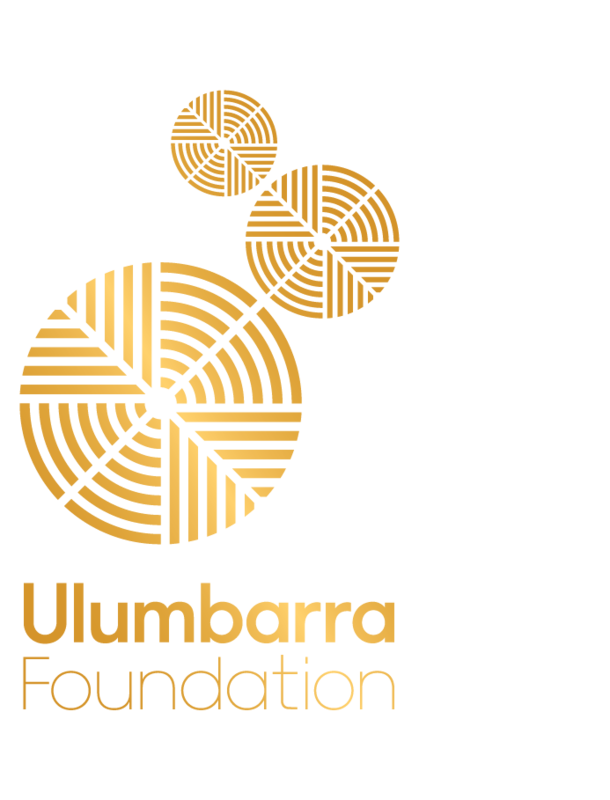 Ulumbarra means gather together or a meeting place in the language of the Dja Dja Wurrung people. 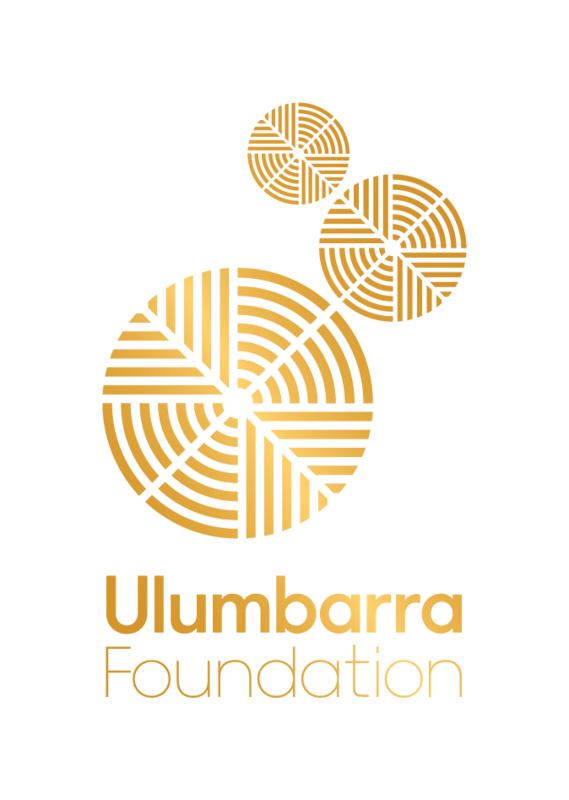 The Ulumbarra Foundation builds on its namesake in its aspiration to gather our community together in support of the performing arts, artists and audiences throughout Central Victoria. Gordon lived in Melbourne for the first half of his life, during which time he married Anita, raised six children, and commenced a business. 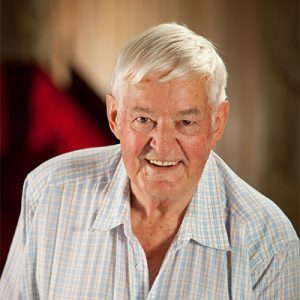 In 1976 Gordon relocated family and business to Eaglehawk and became involved in the local community. Gordon’s active participation in many organisations and service clubs brought about the personal realisation that community service is very satisfying and rewarding. Gordon was one of the Commissioners for the establishment of the City of Greater Bendigo in 1994 and 20 years later was honoured to be named the Bendigo Citizen of the Year. 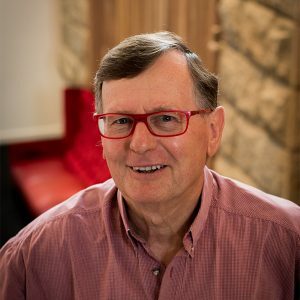 Gordon was the inaugural Chairman of the Coliban Region Water Authority when it was established in 1994 and has served on the Board of the Bendigo Art Gallery since 2002, and as Chairman from 2010 to 2016. He is currently Chairman of the Aspire Cultural & Charitable Foundation, and now Chairman of the Ulumbarra Foundation. Dale Pearce is the Principal of Bendigo Senior Secondary College, a position he has held since 2006. 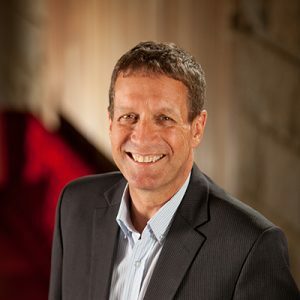 In addition to membership and leadership of a range of professional networks he is also a member of the Board of the Victorian Curriculum and Assessment Authority and chairs its Senior Secondary Committee. Dale is an advocate for public education and regional schools and his college is recognised for its innovation and commitment to the needs of all students. Away from work his interests include travel, sport and family including two young girls with a passion for the performing arts. Carolyn has been involved in helping businesses and communities promote their assets for over 30 years. She has worked for corporations, local and state government in the areas of marketing, tourism, economic development and natural resources. She has an MBA and Bachelor of Business in Marketing and runs her own marketing company. Carolyn is passionate about the performing arts and its transformative effect on individuals and communities. Vicki has a long and distinguished career in the banking and finance sector. She was State Manager of Bendigo and Adelaide Bank in Victoria and Western Australia for nine years. She is also heavily involved in supporting the not-for-profit and community sector. She was an advisory board member of the Curtin University School of Economics and Finance, was Director of Foundation Housing Ltd (Perth WA), and was the Chair of the LeadOn Bendigo Youth Driving Program. 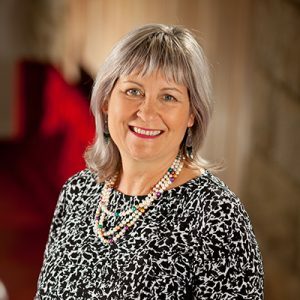 Vicki is currently Trustee of the National Gallery of Victoria, a board member of the Bendigo Art Gallery, and Treasurer of The Ulumbarra Foundation. She is also a Committee Member of the White Ribbon Foundation in Bendigo and various associated committees with many of these organisations. Dawn’s passion for ‘the arts for arts sake’, has been coupled with her belief that the arts play an inclusive and economic role in the life of Bendigo and Central Victoria. Retirement followed a career in teaching, specialising in Music and Performing Arts Education and as an administrator in the Bendigo Region. 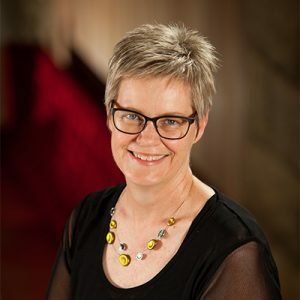 Subsequent roles have included Chairman of the City of Greater Bendigo Arts Advisory Committee, Arts Bendigo, and the Federation of Australia Advisory Committee. As an activist, Dawn played a vital role in the development of the Capital Theatre complex. When Chairman of the Board of the Bendigo Regional Arts Centre, she became aware of the need for a theatre with greater capacity. Hence, her support for the Ulumbarra Theatre has been on-going since the idea was first suggested. Pip was raised in Bendigo (from goldfields heritage), educated at Bendigo High School and completed a B.A. LLB. at Melbourne University. On returning to Bendigo she was appointed as the first legal officer at the Bendigo Building Society. 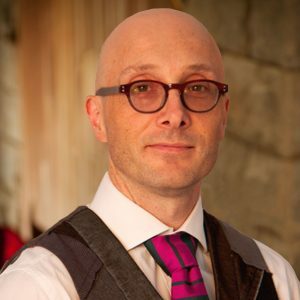 After having 3 children, Pip continued legal practice in the family law firm. Over her years in Bendigo, Pip has been involved in many community organisations – the Bendigo Senior Secondary College Council, Bendigo Radiotherapy Foundation, the Bendigo Chamber Choir and the Bendigo Historical Society as well as volunteering as a guide at the Bendigo Art Gallery and Post Office Gallery. 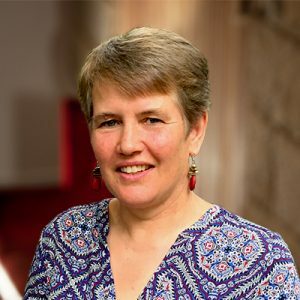 Pip’s involvement over many years in the choir have made her particularly aware of the challenges of performing arts at a local level as well as the importance to the community of Bendigo in having exposure to quality productions in all performing arts. 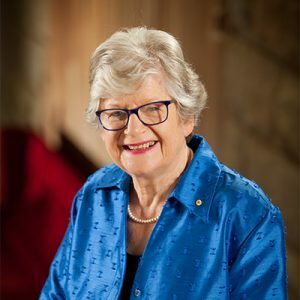 Margaret Keech is a keen supporter of both arts and sport in the Bendigo community. A qualified physiotherapist, Margaret has worked with sportspeople across Australia and is currently the Chair of the Board of the Bendigo Academy of Sport. 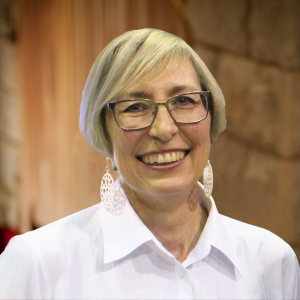 Margaret’s not for profit sector committee experience includes President of Girton Grammar Parents & Friends Association, a Cub Scout Leader and Adult Leader in the 1st Strathfieldsaye Scout Group, as well as involvement in the Forever Young Rock Choir. Margaret and her family have supported the Ulumbarra Theatre since its inception and enjoy attending performances there. She is a strong advocate for encouraging world standard artists to perform in regional areas. During his career Robin Bragg practised as a mining engineer, mine manager, environmental manager and consultant to the mining industry in various states. Now a resident of Bendigo since 2016, he admires the historical wealth and colonial architecture of Bendigo and indulges his interests in cryptic crosswords, learning French, playing guitar, walking, gardening and travel. Robin has always been supportive of “The Arts” and now has a desire to help promote, attract and cultivate diverse forms of performing arts throughout Central Victoria through philanthropy, bequests, donations and fund raising. Robert is currently the Director of Medical Oncology at Bendigo Health Care Group, a position he has held for sixteen years, while also being the Clinical Director of Loddon Mallee Integrated Cancer Services.